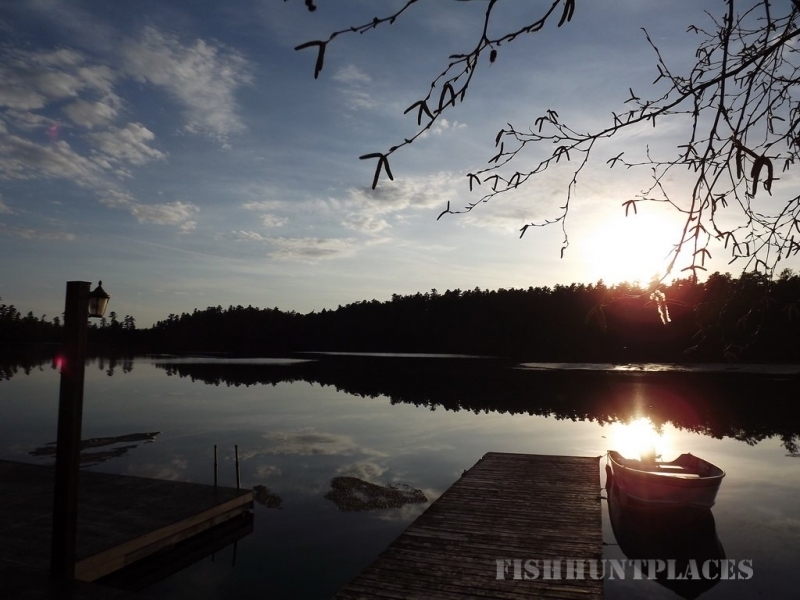 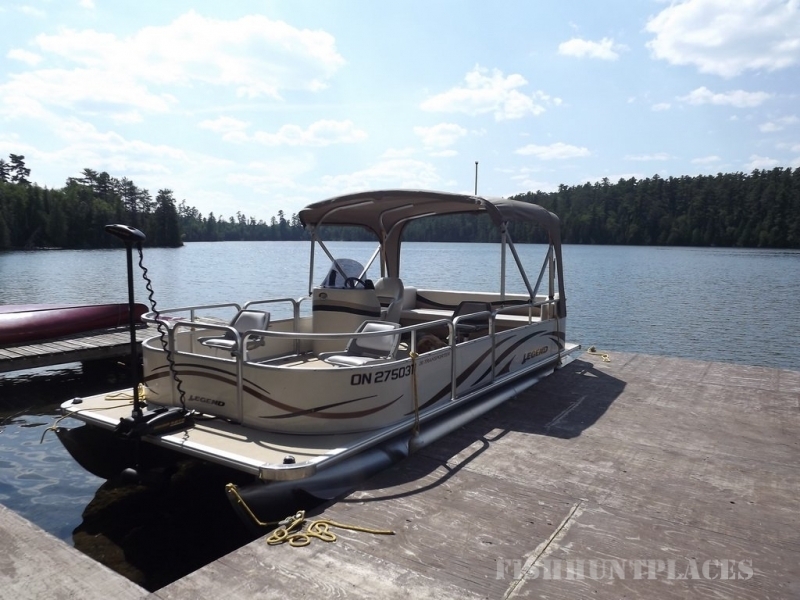 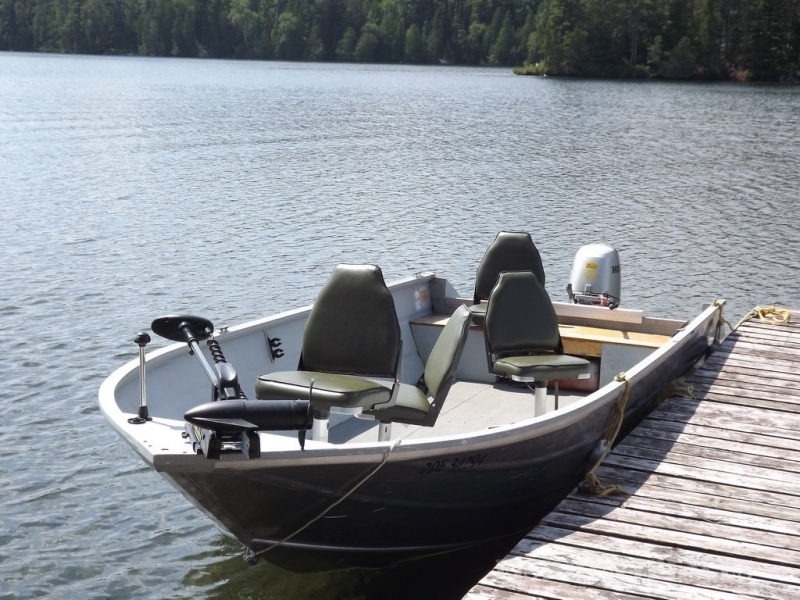 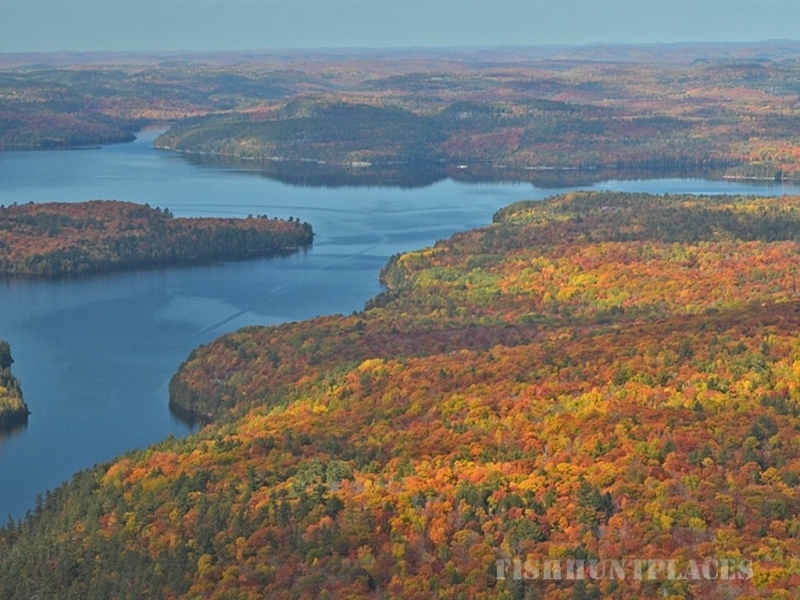 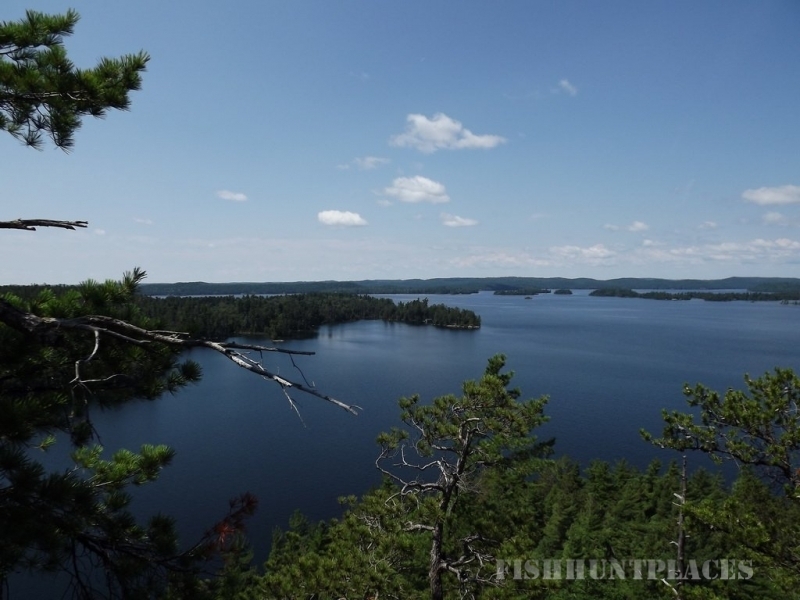 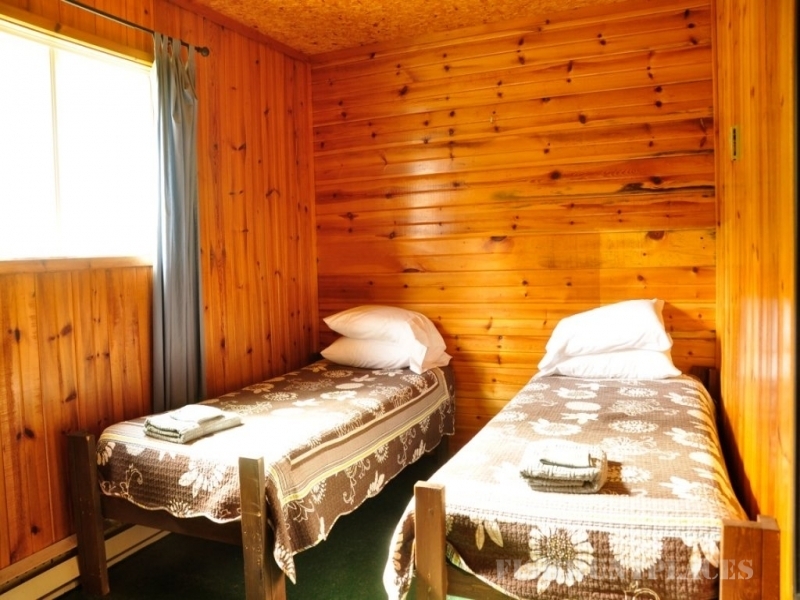 Blue Haven is situated in an island setting overlooking the unspoiled beauty of Lake Temagami. 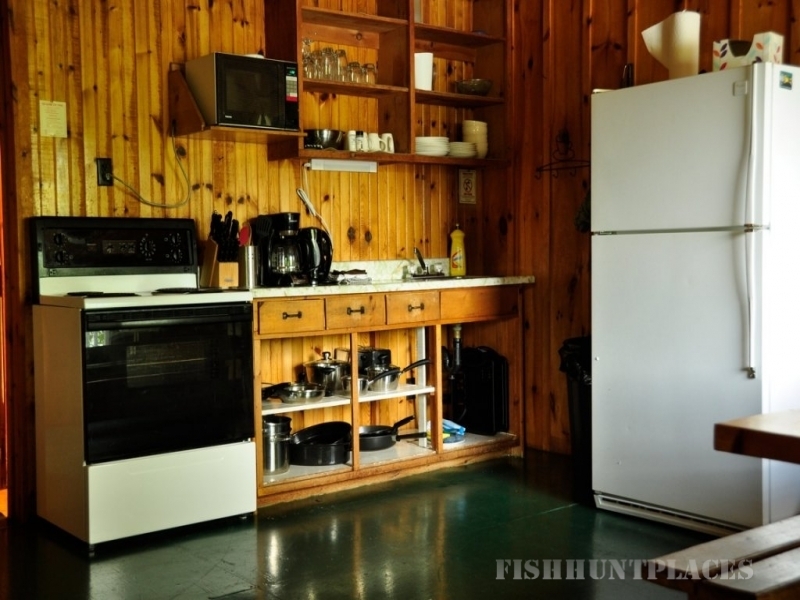 We offer Housekeeping Cottages, at the waters edge with lots of docking; as well as Boat, Canoe and Kayak Rentals. 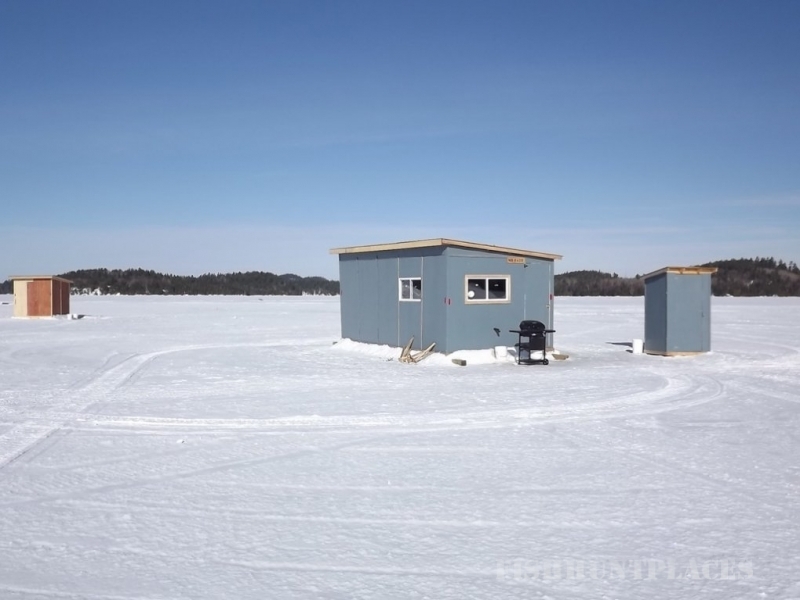 For the Winter Season; we offer Housekeeping Cottages, On-Ice Bungalows and Day Huts. 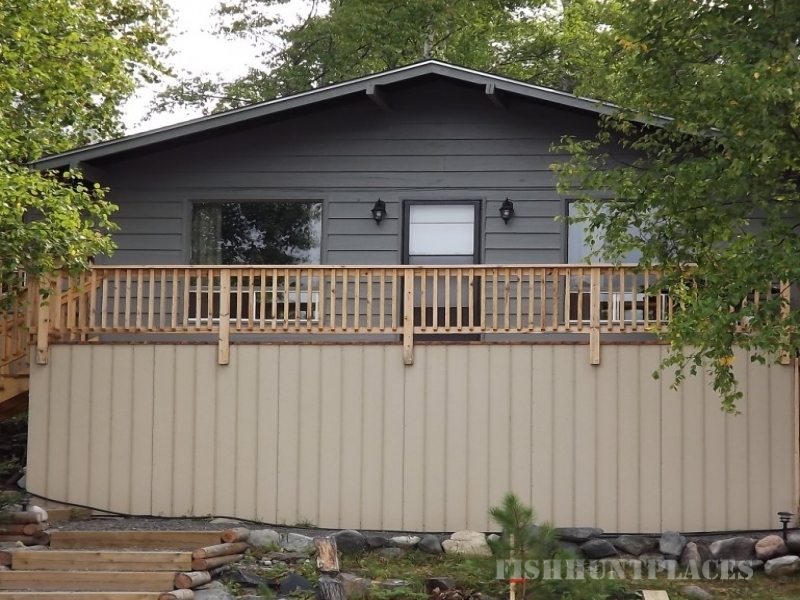 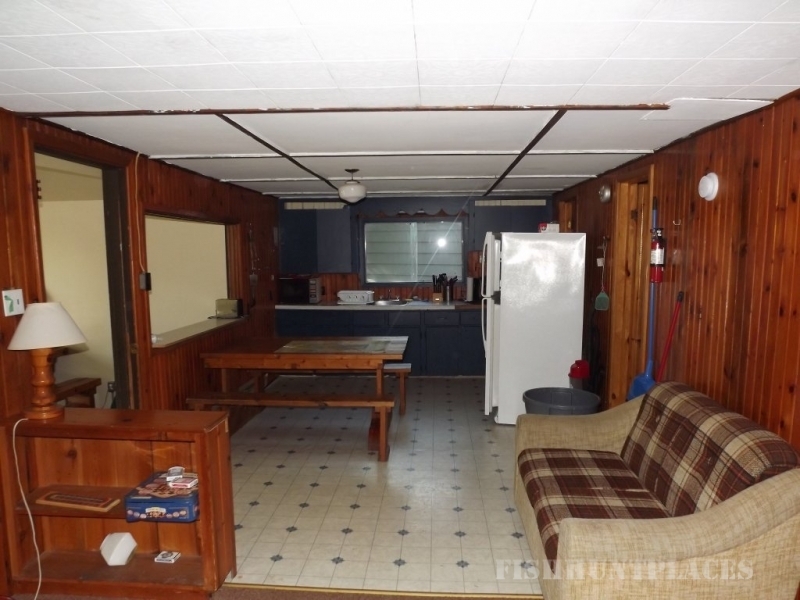 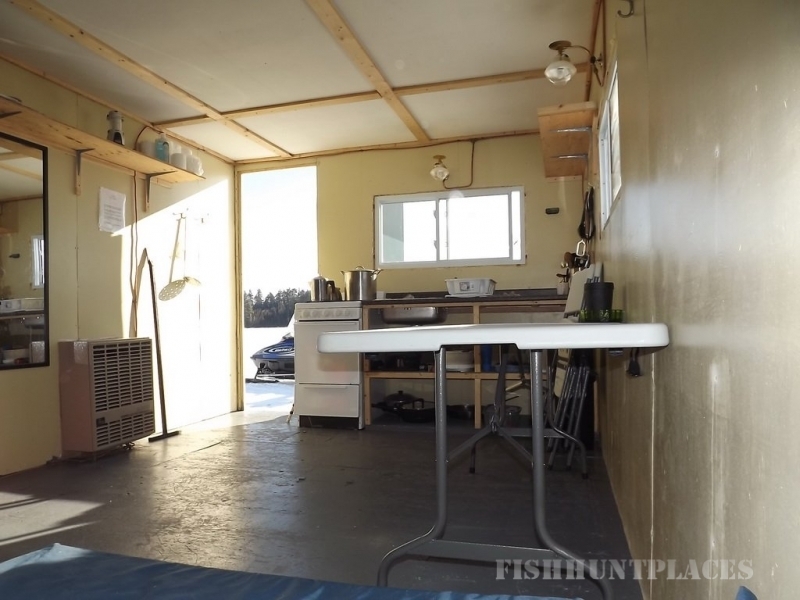 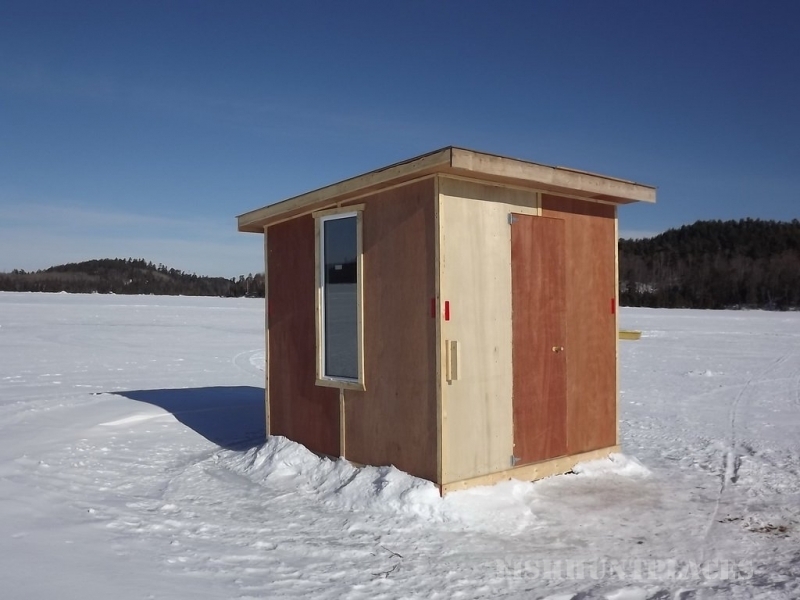 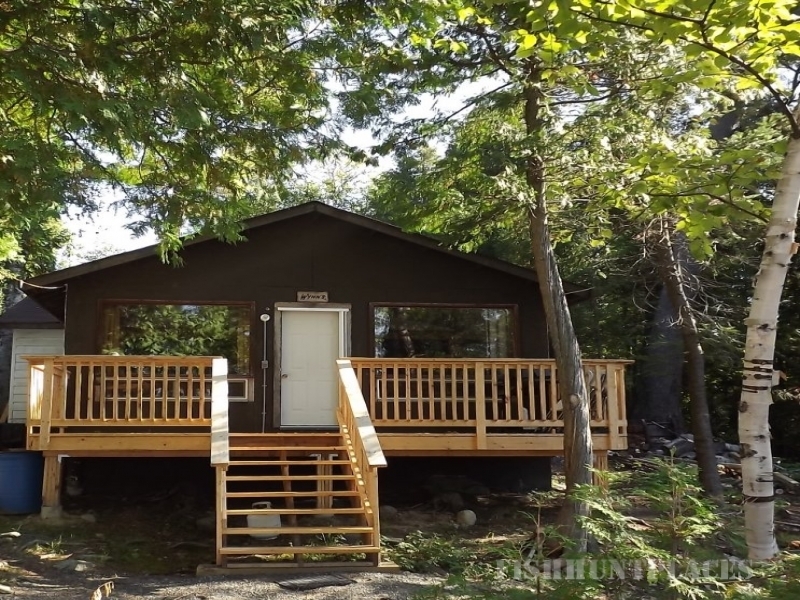 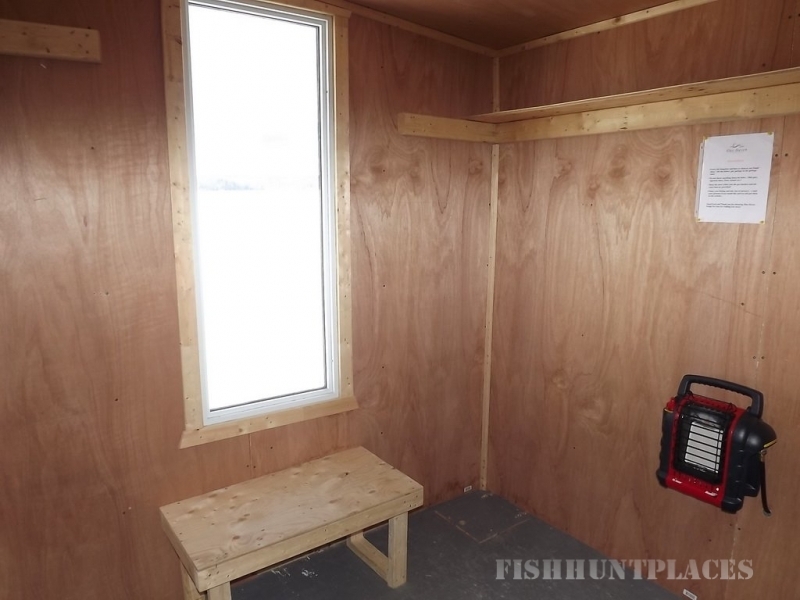 Located in a quiet bay just of the hub, you wake to the sunrise thru the bedroom window and salute the magnificent sunset from your deck, overlooking the great pines of Temagami Island as a backdrop.